I come back to this because I like it and enjoy seeing it again. "VV". A very nice street shot light and perspective enchanting as is the spot on image detail. 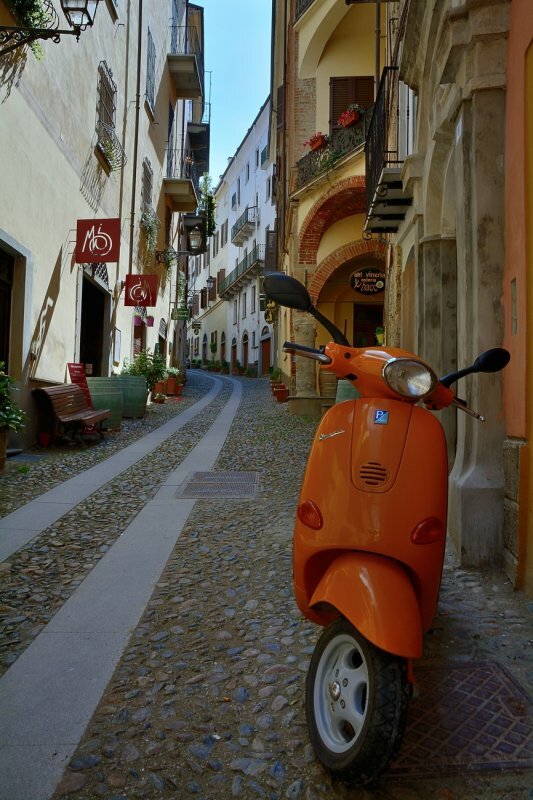 Great composition with the motorbike in the foreground, very appropriate for such a narrow street. V.
Beautiful well captured narrow street scene Ton. Very well composed and captured street scene, Ton! !